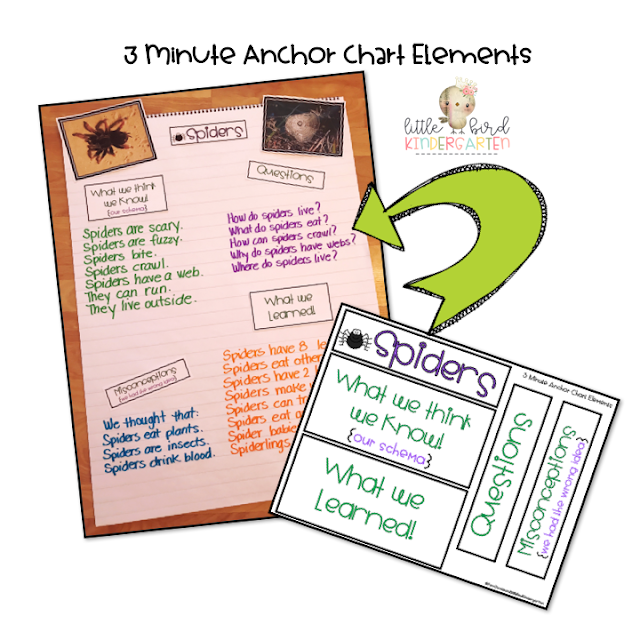 One of my favorite ways to teach is through the use of anchor charts. There are sooo many different ways to use them! It is so helpful to have them to refer to during instruction, either when introducing a new concept, or when spiraling around to re-teach or review. They can be a great "memory jogger"! They are also great for interventions or tutoring. They provide context and reference for the person who is providing intervention to refer to. Sometimes when time allows it's fun to get creative and make an anchor chart, but it's also pretty nice to be able to print one out and have it ready to use, post or put up on the smart board or doc cam. There's really no right or wrong way. The goal is to support instruction and scaffold learning, so whatever you have time for will work just fine. For basic concepts I really like to use pre-made charts. They are ready to go, they can be used at centers as reference, and they even become part of my decor. For content, I like to have the elements already glued on my chart paper, and then the kids and I can build the chart together. My close reading resources all have elements that are ready to print and go for each passage. They make it super easy to prep the day before and then work on the chart with the kids. I have also found that this is a great activity for a sub day! It's easy to prep and can take up a good chunk of time. The sub can re-read the passage with the kids, ask some of the questions and/or review some of the vocabulary. They can then work on the anchor chart together based on what they have read in the passage. Following up with one of the many writing prompts completes the activity. Anchor charts really are versatile! 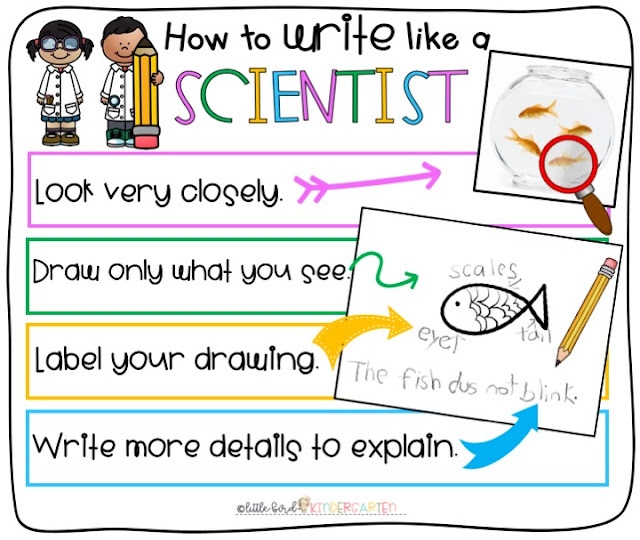 Here is a fun little freebie for you to try during science! 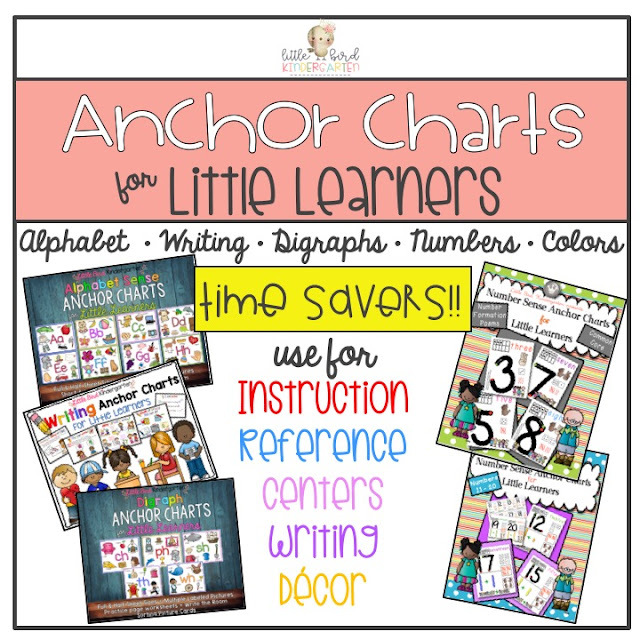 popular print & go Anchor Charts!